The import and export of Atop-import mainly runs on Natural stone, the second largest material we import is Aluminum. We also have some electronic products running on the side. We are a very competitive company with the highest priority of customers satisfaction. Because we work world wide with the import and export we trust our client's in the fact that they know what is best for there specific market. The goal is to profit fair on both sides and keep the client's customers happy and satisfied. For us, this is the only way to keep in business for a long time. Not only do we import and export standard materials and products, but we also offer you the opportunity to order special products according to your whishes. Our staff can help you whit your designs as well as information and guidings for a succesfull end result. We have a staff that can help you in multiple languages: Dutch, English, German, and Spanish. First of all we can supply our clients with our basic products that we buy and sell out through the year. Secondly but most important is that we can develop new products just for our clients so that you will have a unique item, and your company can stand strong in the ferocious market of today. We as an import/export company will provide you with assistance of your orders, we will look together for the best ways to craft certain items and take care of a good and clear communication. One of our colleagues can be found in Asia. 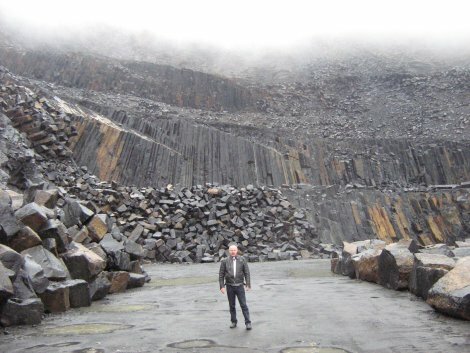 From this place we import all of our Granite and Basalt products. Simply because Asia has one of the best Granite and Basalt natural stone quarrys with a very good and consistant quality. 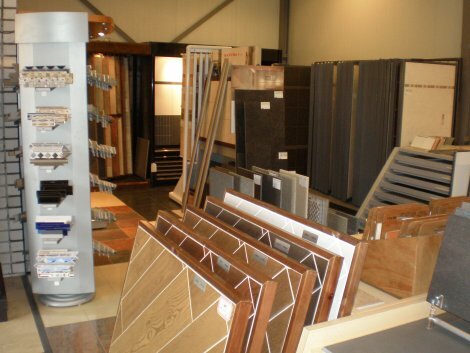 Our Showroom is located in Bladel, The Netherlands At the industrial park: "De Beemd" For more information or to see different kinds of products, feel free to walk in and let us inform you with everything you need to know about our products. 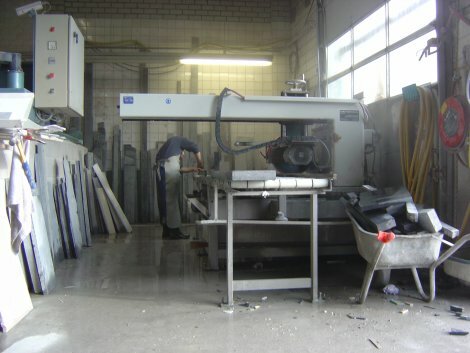 The stone factory in The Netherlands is located at: The industrial park: "De Poortmannen" Heeze. From here we directly provide our customers products, custom made to their whishes, with high priority and extra control if needed. We have a staff that can help you in multiple languages: Dutch, English, German, and Spanish.